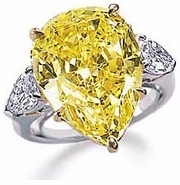 The traditional definition of Couture is: The business of designing, making, and selling highly fashionable items, usually custom-made clothing and accessories for women. 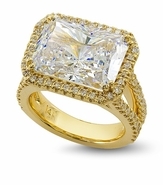 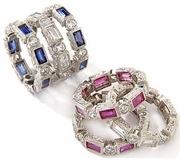 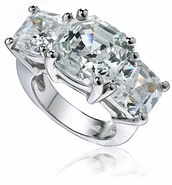 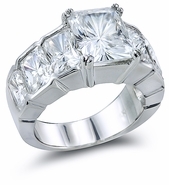 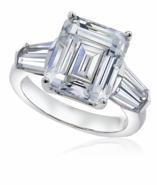 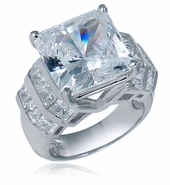 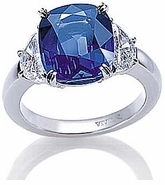 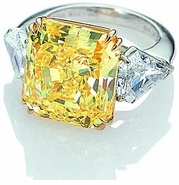 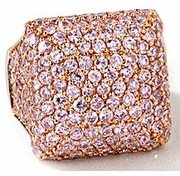 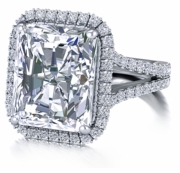 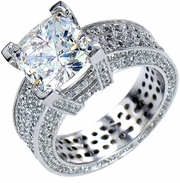 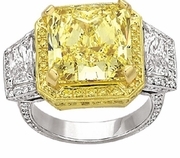 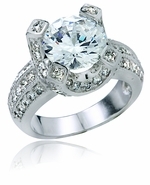 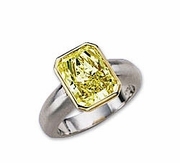 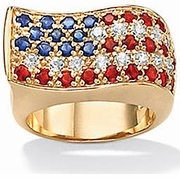 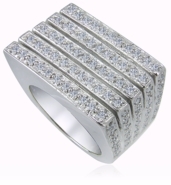 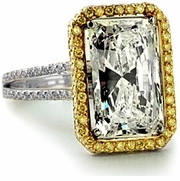 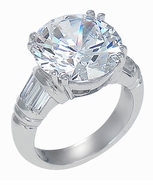 Ziamond Cubic Zirconia jewelers has been in the business as a couturier cz jeweler since day one. 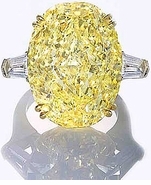 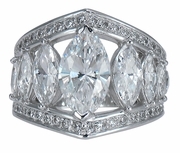 Ziamond has extensive experience in custom making unique cz pieces for our customers from the inception of our company. 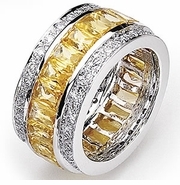 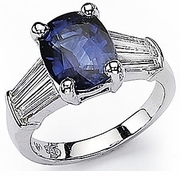 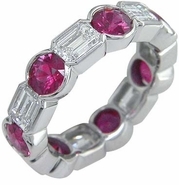 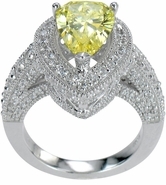 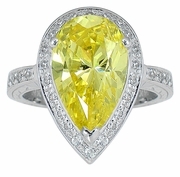 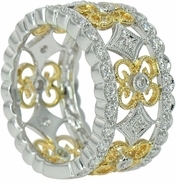 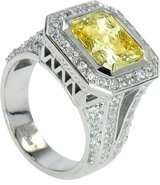 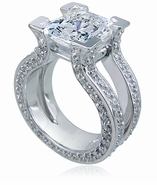 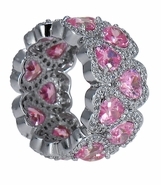 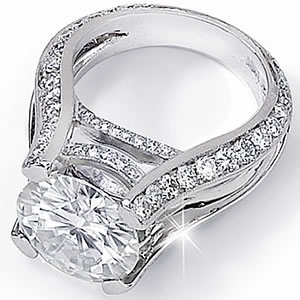 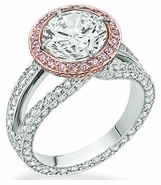 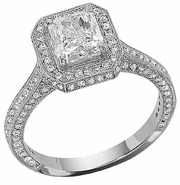 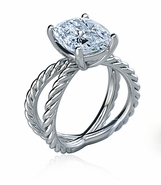 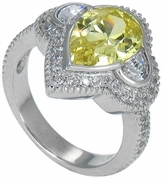 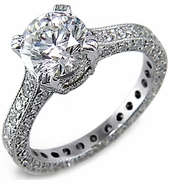 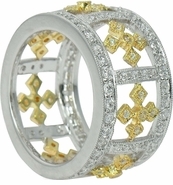 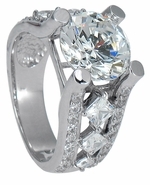 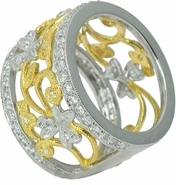 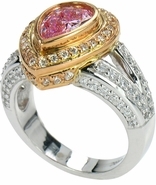 Customers come to Ziamond with a myriad of their own personal designs everyday. 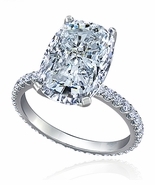 Ziamond's reputation and experience as master jewelers instills confidence in our customer's that their designs will be executed to best of fine diamond jewelry standards. 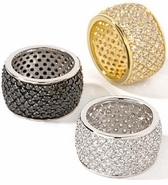 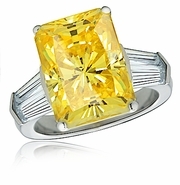 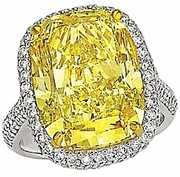 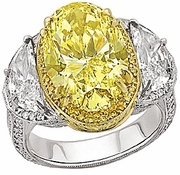 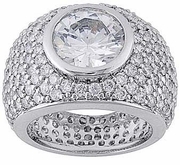 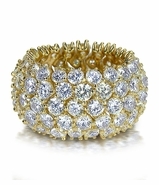 Ziamond's Cubic Zirconia Couture Ring Collection, featured here, is a collection of scrumptious cz ring designs that range from the simplistic to eclectic. 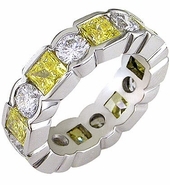 They are all Special Orders and are custom made exclusively for you. 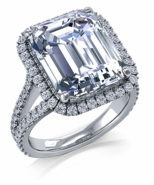 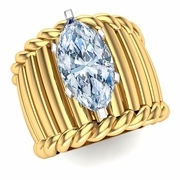 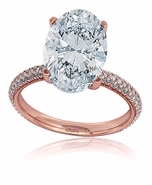 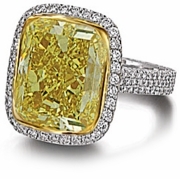 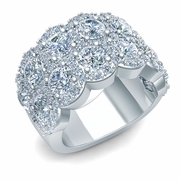 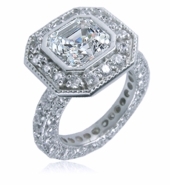 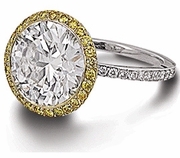 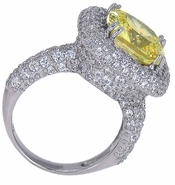 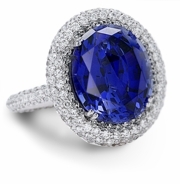 Items from the Ziamond Couture Ring Collection are a final sale and are not returnable.